MOSCOW, April 12. /TASS/. Russia has no intention of curtailing international cooperation in space, Russian President Vladimir Putin said on Thursday. "We are not going to upset anything or to quit these programs. We are determined to complete them. 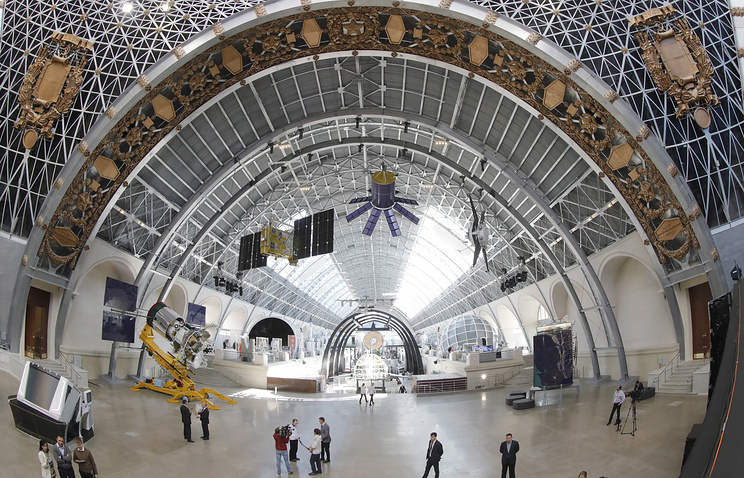 We have partners in the exploration of Mars and the Moon - the United States, Canada, Japan, and the European Union," Putin said during a visit to the Kosmos (Space) pavilion at the VDNKh exhibition center. He declared that Russia had the technologies, the wish and the financial capabilities, which were growing. "We will be implementing these plans. They are of great interest and crucial to the country and the whole of humanity," Putin said.